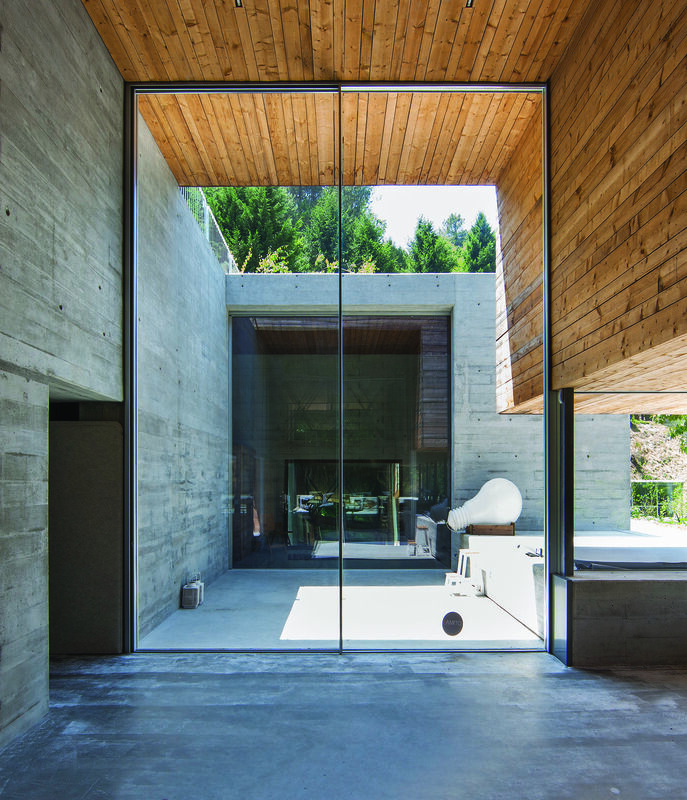 PLUS is an exclusive minimal window system, with a clever SLIDING SYSTEM, with all the rim profiles perfectly flushed to the construction materials. 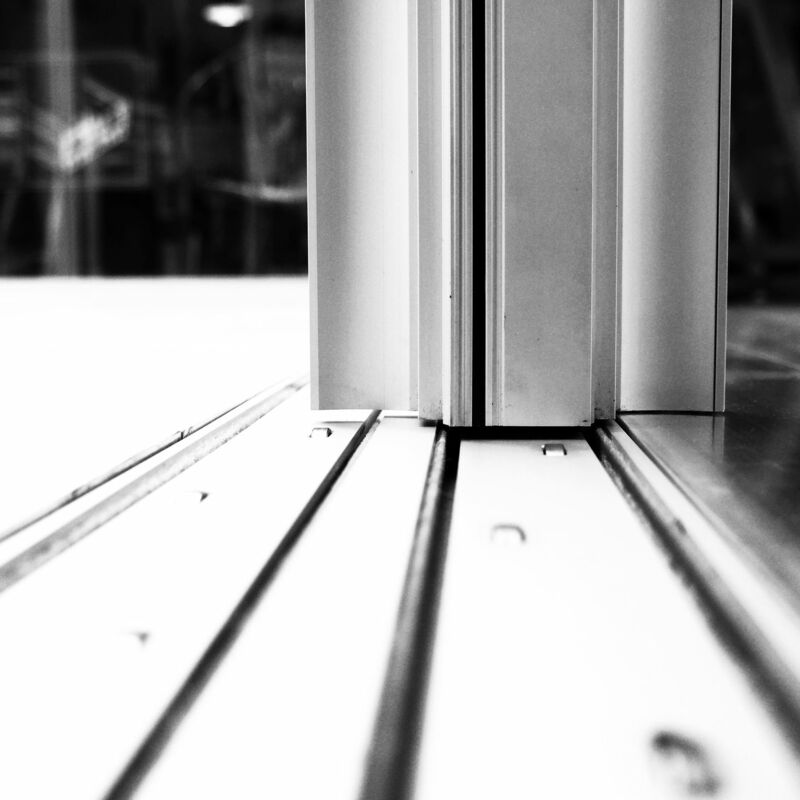 Vertical and horizontal bearings increase the stability of the glazed panels. The system is water and airtight and offers high resistance to wind forces. 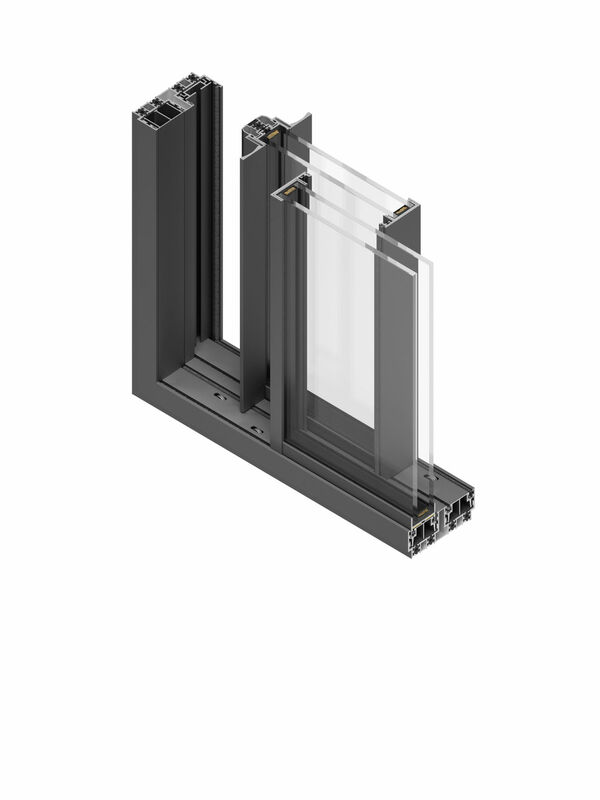 PLUS is also equipped with an exclusive ANTI-FREEZE SYSTEM that provides anti-condensation process on the glass panels. The system potentiates the defrosting of ice formations inside the gutter. PLUS has a HIDDEN HIGH SECURITY LOCK. A slim and elegant handle equipped with a hidden lock system, leading to the limit the minimal essence, allowing also an improved level of security, combined with an intuitive and simple user experience.